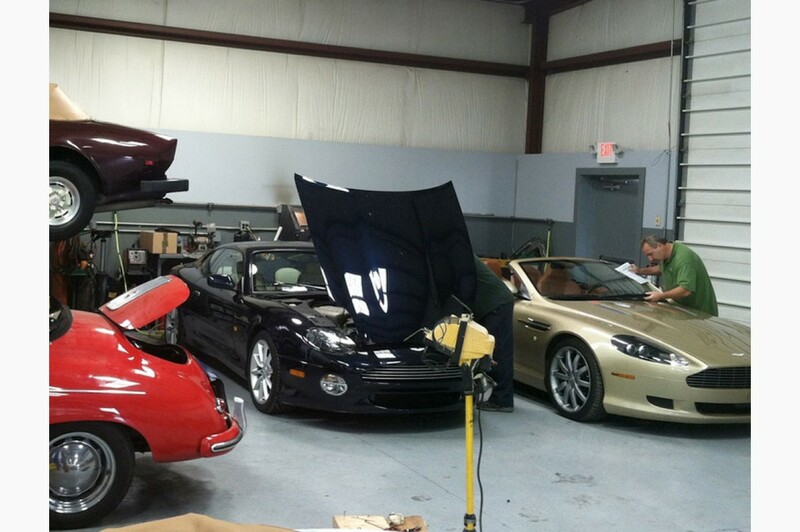 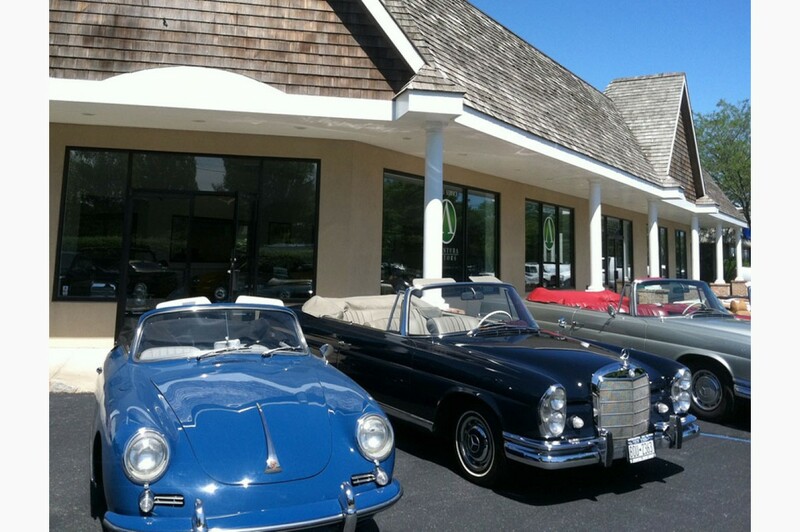 The Northeast's premier classic car showroom and service facility. 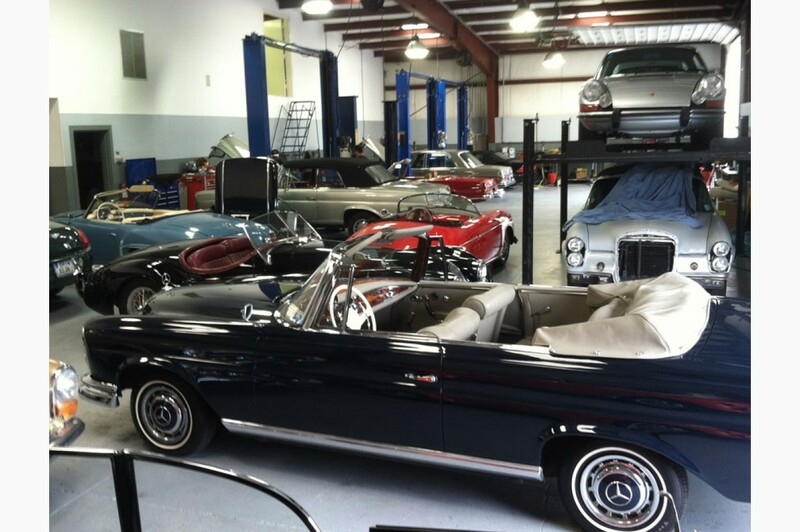 With over 14000 square feet of space our new showroom and service department was designed with the needs of the classic car enthusiast in mind. 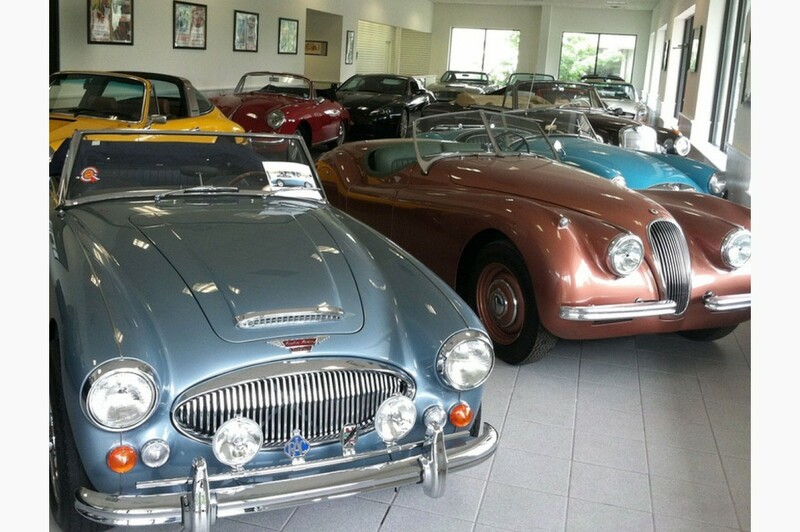 And whether you're strolling through our showroom or waiting to have your classic serviced, there will always be a knowledgeable, passionate professional nearby to help you with any questions you may have. 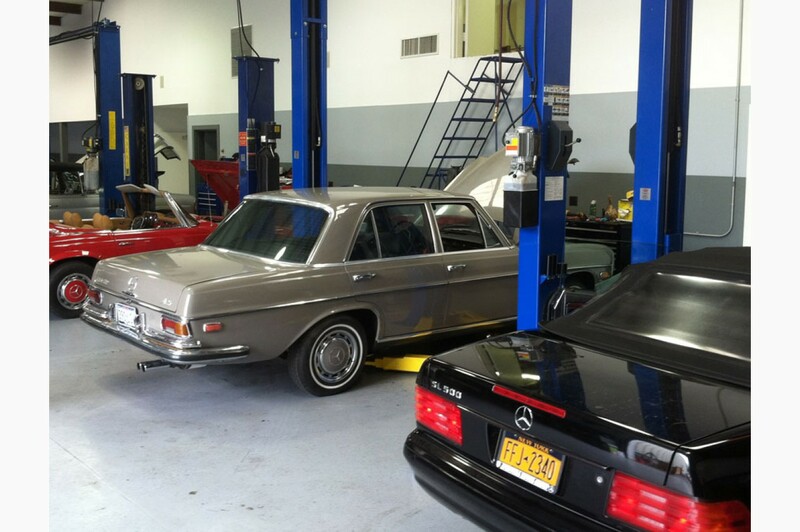 Call us today at 631-283-8819 and speak to a classic car professional today.